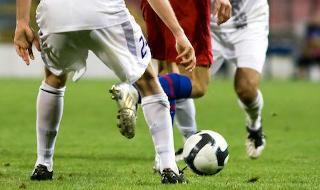 Founded in England, back in the 1800s, football has become THE most watched sport in the world. Spanning from the Premier League to the Champions League, Serie A to the FA Cup, wherever the competition you can find the tickets you need right here, and likewise if you've got football tickets you need to sell, StubHub is here to help you out! 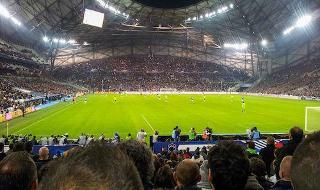 Football is not a sport limited to its European foundations. With its Spanish and Portuguese influences South America is equally particularly passionate about football and has produced some of the game's greatest players Pele, Diego Maradona, Jairzinho to name a few. The sport is also growing rapidly in the US after David Beckham's famous move to LA Galaxy in 2007 and more recently in economic giants India and China. The latter has set a target of winning the Football World Cup before 2050. With so many football matches and tournaments to choose from, you truly are spoilt for choice. 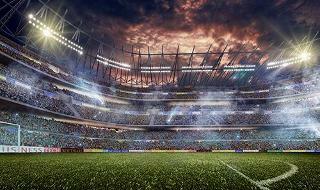 Get football tickets here at StubHub and enjoy the beautiful game. England's Premier League has become synonymous for football all over the world, with teams such as Liverpool, Arsenal, Chelsea and Manchester United all becoming global icons. As for English football's style of play, the traditional quick attacks are key to success, much in the same way both corners and free-kicks can be deadly in the right hands. 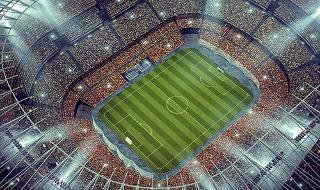 Click on the link to find football tickets in the Premier League. With football giants Barcelona, Real Madrid and more recently Atletico Madrid, La Liga has become a ferocious battle for the title. While Barcelona really defined the "Tiki Taka" style, the general Spanish style placing possession above all else, certainly demonstrates a level of teamwork and technical skill that is hard to find in any other country. So whether you want to see the Clasico between Real Madrid and Barcelona or any other games, click on the link for football tickets in La Liga. Featuring the Seven Sisters of Italian football (Juventus, Inter, Milan, Fiorentina, Lazio, Napoli and Roma), Serie A has been long regarded as the most tactical football league in the world. While these seven teams have rotated in quality, all of Seria A's clubs demonstrate Italy's signature strength in defence. 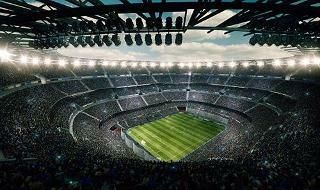 To see the best Italian football buy football tickets for Serie A. Consisting of 18 teams, the Bundesliga boasts the highest average stadium attendances in the world. While there's little doubt to the dominance of Bayern Munich, teams such as Borussia Dortmund, Wolfsburg and Stuttgart have proved just as capable of winning the Bundesliga season. Click on the link to view all our football tickets in the Bundesliga.